The man appointed by Colombia’s President Ivan Duque to lead the government body in charge of uncovering the truth about the country’s armed conflict was fired from his university for lying about his degrees, according to local media. Vicente Torrijos was formally appointed director of the National Center for Historical Memory (CNMH), a government body that seeks to uncover the truth about the country’s decades-long armed conflict, after a previous candidate was pulled back because of his extremist views. According to newspaper El Tiempo, the fact that Torrijos was fired from the Rosario University for lying about his non-existent masters degree in Political Science is no reason for the government to reverse its decision to put him in charge of the investigations into victimization and war crimes. We simply looked at the requirements he had for the position, he had them and we named him. The Government will not back down. 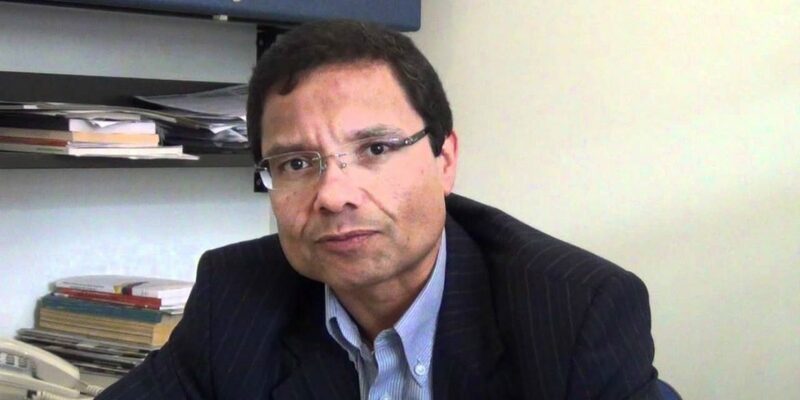 The elite Rosario University removed Torrijos’ resume from its website after it they found out he had lied about his academic credentials and was fired. Torrijos’ history of lies is not the only controversy surrounding the director of the government body that seeks to find out the truth about the country’s armed conflict and political violence. The journalism graduate has been criticized for having been a contractor of ACORE, the controversial and powerful association of former military commanders that has fiercely opposed the country’s peace process. Some of ACORE’s most prominent members are facing accusations over crimes against humanity. Torrijos has publicly denied the existence of Colombia’s armed conflict, and has insisted that the military was confronting a “terrorist threat,” a hypothesis promoted by the country’s far-right and Duque’s political patron, former President Alvaro Uribe. Others have criticized the new CNMH director for his support for Brazil’s far-right president-elect Jair Bolzonaro, who has openly defended his country’s dictatorship and has spoken out favorably about war crimes. Multiple top officials of Colombia’s government, including President Ivan Duque, have been caught lying about their academic degrees in apparent attempts to inflate their academic qualifications.